Although there are a wide variety of different reasons why pests are attracted to certain households, one of the most common is plumbing leaks and other related issues. This is due to the fact that water and the accessibility of it makes a building or home more appealing to pests and vermin. Even if you are fastidious about emptying and draining the sink after washing the dishes or emptying the bathtub after you’ve washed, rodents and insects can still find other parts of your property where they can find water. Rodents, bugs and other home invaders can enter your home and find water at any point throughout your plumbing system, whether your garden hose, sewage line or your bathroom and kitchen faucets. It is often the case that people don’t actually realize their home has a plumbing problem until they actually see signs of pests. There are some very common problems with plumbing though that can actually make it easier for pests such as rodents and insects to infest a property. Leaks in your plumbing system can happen anywhere, but often they occur in places that you can easily check just by looking. By carrying out routine inspections of these areas you will be able to detect any leaks early and reduce the risk of pests infested your home. If you just see one bug drinking at the little droplets of water you left after your bath or shower, it may not be a sign of an infestation. However, if you regularly catch several bugs in the same place this is more than likely a sign that you have a big pest problem on your hands. While visible leaks are easier to spot, it is not just visible leaks that attract pests. Some leaks happen in areas of the property that are harder to gain access to, like under your floorboards, behind the walls and even underground. Most commonly though, they do happen in the easier to access places. Worn washers can cause leaky kitchen and bathroom faucets. Rusting water control valves, fixtures or drains are all signs that there is leaking water somewhere. When inspecting the hardware on sinks and the sinks themselves, check any cabinets you have and below and behind them if you can. 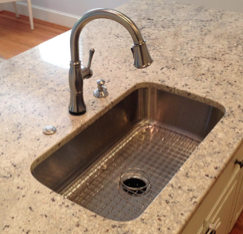 Be sure to also check the sink trap or garbage disposal for any signs of moisture. You should contact a plumber if you do spot any as soon as possible, as they will be able to get to the bottom of where the leak is coming from. Another common area you should regularly check for signs of moisture is underneath your fridge and freezer. If there is space beneath it, side a pan under to collect any water that may be there because of condensation and be sure to empty the pan regularly. For fridges with ice-makers, you need to check the line that runs to the freezer too as these are usually made from plastic and are susceptible to breaks and tears. Even just a minor tear in this line could produce the right volume of water to attract and satisfy a whole colony of pesky pests. 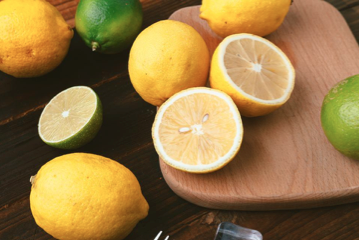 While inspecting your fridge for signs of leaks, you should take the opportunity to look at all other appliances that are connected up to your plumbing systems, such as your dishwasher and washing machine. It is also worth checking plumbing pipe seals where they come in at the walls. There should be some sort of sealant, like insulation, rubber gaskets or metallic plates. This prevents pests from accessing your property. Any gaps in these sealants are an easy way for all kinds of pests to get into your home. As leaks are possible both inside your household and outside it too, it is vital that you inspect the outside as well. Make sure the spigots on the exterior of the property are free of leaks and inspect any hoses or sprinklers you have for leaks. While inspecting the outside of your house, check your air conditioner for any signs of leaks. If the drainage lines to the air conditioner are blocked there will be a pool of water around your air con unit. Get in contact with an air conditioner repair business if there is any stagnant water close by and do what you can to disperse the water. You need to also ensure that the condensation pans are empty. What Pests Are Attracted To Moisture And Water? Now that we have covered the kinds of pests that could be attracted to any leaks you may have in your home, visible or hard to spot, you are probably wondering how you check for signs that you may already have a pest invasion in your home. There are a number of different, but common signs of infestations. 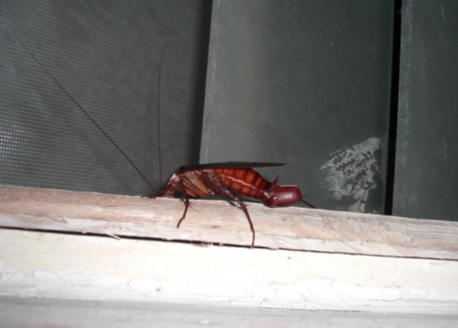 Pests like rats, mice, and cockroaches are known to be more active in darker areas of buildings and at night. However, you may still catch a glimpse of them in the light of day. If you do though, it may be a sign that your pest problem is serious. So keep your eyes peeled. You should also be on the lookout for any dead bodies of pests that might have died after being attracted to a leakage. Check the crawlspace/basement and windowsills for bodies, particularly if you have recently found a leak or it had it repaired. If you find a number of bodies of the same species, this could be an indication that a colony of that pest or bug are living in or on your property. Mice, rats and other vermin like them will build nests from the materials they find. Therefore, look for any shredded paper or fabric around areas where pests are likely to hide out, such as behind appliances and inside cupboards and cabinets. Mice and rats have teeth that are constantly growing, which means they are always looking to chew on things. It doesn’t matter if it is sheet-rock, wood, wiring, plastic, insulation or even pipes – rodents will try and gnaw into it all. This means that they will not hesitate to chew on any furniture you have. If you spot any unexplained bite marks on table or chair legs, there is a strong possibility you have a rodent problem. Also be sure to check skirting boards, floorboards and furniture bases too. Carpet beetles and garment moths are drawn particularly to things made from natural fabrics, like leather book bindings, upholstery, carpets, curtains, and rugs. However, fabric pests tend to damage woolen carpets the most. Woolen textiles that you dry clean regularly could still be damaged by these kinds of pests, if your home is under attack. The damage usually looks like irregularly shaped holes, in a similar way to leaves that have been eaten by caterpillars. Furthermore, any new holes in the floors or walls of your home may suggest you have a rodent problem. This is even more likely if you have spotted burrows in sections of your lawn where the grass is longer or around your garbage store. Rodents tend to use the same pathways to and from their nests, but don’t restrict your search to floors because both mice and rats are excellent climbers. 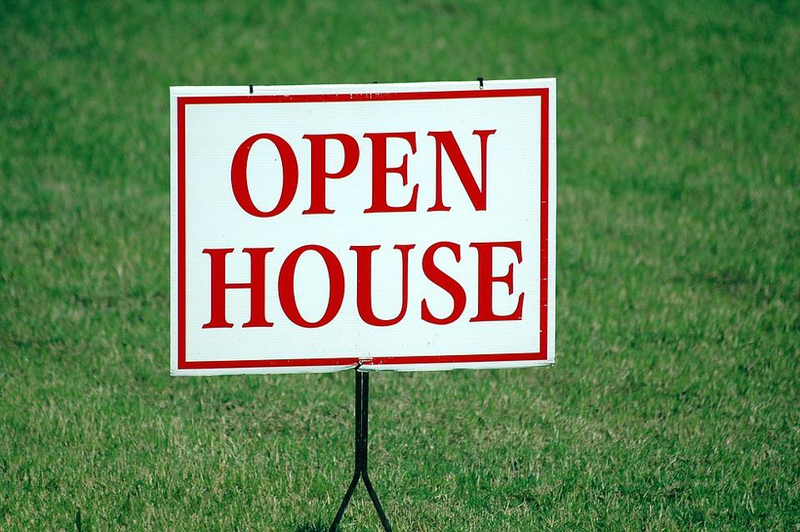 Look for any giveaway signs of urine, droppings, grease marks and footprints. If you spot any of the above signs of leaks and signs of pests, it is important to deal with them by hiring professionals that can deal with the problems. Failing to do this, could cost you even more money in the long run as well as increasing the amount you will have to spend on repairs. 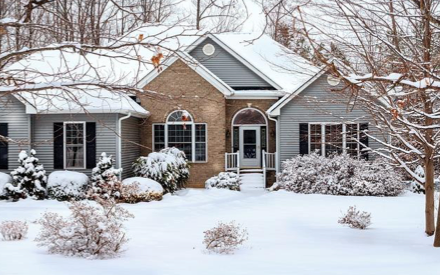 With the cold winter months fast approaching, you will undoubtedly be interested in learning how you can keep your water heater healthy this winter. 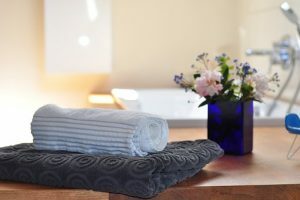 As well as ensuring that it does not break down when you really need it, you will probably want to find out tips for improving its efficiency and even reducing those ever-expensive utility bills. Well, you came to the right place. In the following post you will find some great actionable advice that will help you to minimize damage to your water heater, while increasing its efficiency and life-expectancy. This should go without saying really, but as a lot of people don’t seem to know where their water heater is, if they are renting for instance, it is worth mentioning this first. You should not just know where the water heater is in your home, but should make sure that you have clear and unobstructed access to it. Often water heaters are hidden away in the basement or attic and it can mean the plumbing can be quite tricky to reach. So, find yours and make the pathway to it as clear as possible. 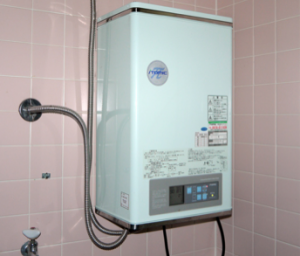 It is crucial that you know exactly what type of water heater you have in your home. Is it tank-less water heater or a storage tank heater? Is it propane, electric or even natural gas? Consult your landlord if you are renting or look at the heater or the manual it came with to find out the information. Failing that speak to the company that supplied your water heater. You should also take a note of the serial number and model number, or at least know how to locate this information on the actual tank, as the gallon capacity and age are coded into it. This is essential if you need to refer to your warranty and is typically one of, if not the first question the water heater repair company or a plumber will ask you. Another piece of information that can be helpful, especially when you are faced with water heater problems, is how you turn the water off. You should also learn how to switch off the power supply or fuel to your water heater too. This is crucial from a safety point of view, if you smell gas or know your water heater is leaking. There is usually a disconnect switch or a gas valve only a few feet away from the heater. Knowing the breaker that is used for your water heater and where the main shut-off gas for your property’s gas supply is located, are also helpful. The majority of water shut-off valves are situated on the cold side piping above the water heater. You should be able to locate your water shut-off valve entering your home. If opening the breaker box or turning the valve to the off position requires any specific tools, store these somewhere safely, but easily to find. This will make a whole world of difference in time-sensitive situations when you smell gas or water is leaking allover your house. One of the problems with where water heaters are normally placed in your home is that they are often places where you store stuff away out of sight, out of mind. While you may not know it, this can not only damage the water heater, but pose health and safety risks. If the water heater starts to leak, you might not be able to catch it soon enough if you can’t see it clearly. This can not only result in needlessly wasting energy as the heater continues to reheat and reheat the water, but can also cause extensive water damage to your property. A unit operated by a gas fire requires a considerable amount of oxygen to enable it to burn the gas. If something is smothering your water heater or it just can’t get enough oxygen, it can cause damage to the burner chamber or other important parts and even reduce the efficiency of the heater. This can even lead to serious health risks such as carbon monoxide leakages. Carbon monoxide is particularly dangerous because it is odorless and not easily detected. Every year, at least once, you should drain at least a few gallons of water from your water heater, using the drain valve. You can do this by using either a garden hose or a 5 gallon bucket. When using a hose, run it to a place where the hot water coming out will not cause any damage. With this in mind, it is best to avoid draining the water onto your lawn or yard as it could kill the grass. A full flush is advised if you notice debris and sediment. A full flush involves turning the temperature right down and completely draining the tank until it is empty. You then turn the water back on, with the drain still open and allow the water to flow out for at least a minute to remove any remaining debris or sediment. You can turn the thermostat back up to your preferred setting once you have completed the task and the tank is full again. Begin at the top of your water heater and look out for any serious corrosion or leaks on the valves and piping. With gas-powered water heaters, inspect the draft hood and ensure it is installed correctly. There should always be a few inches of air space between the part that connects to the vent and the tank. Also be aware of any wear and tear or corrosion on the piping and gas line. Thoroughly check where the gas chamber is situated and the thermostat and area below it. If you happen to spot any charred metal, soot or black residue during your inspection; you should contact a professional to assess and service your water heater as this could be a sign of combustion issues. If you smell any hint of gas, switch your gas supply off immediately and call a professional. With electric-powered water heaters, check for signs of any leaking like residue or rust lines around lower and upper panels that cover the tank’s electrical parts. If you ever smell gas, turn off the gas supply and contact a professional. Are You Flushing Money with a Leaky Faucet? It’s been a challenging day. You’re lying in your bed, ready to embark on a wonderful night’s sleep. You close your eyes, ready to bask in the silence. But there’s band playing music in your vicinity. And that band only knows one song: Drip drip. Drip drip. And the more you try to ignore the sound of water dripping from your faucet into your drain with perfect timing, the louder it seems to grow. You make a mental note: “mental note – fix faucet.” But you never quite seem to get around to it. There are so many other daily fires to extinguish in the course of being an adult. The minor faucet leak seems to trickle on down towards the bottom of your to-do list until it’s deep in your own mental drain. Outside of the aggravation of having to listen to faucet leaks, what are you really costing yourself? 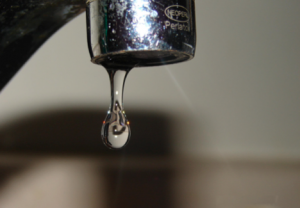 Improperly managing faucet leaks can lead to a whole host of issues. Hopefully, you’re not setting yourself up to pay a price! It’s Just Dripping Water, What Can It Really Cost Me? It’s easy to miscalculate the potential costs of a dripping faucet or not have the idea cross your mind to begin with. Until you get a water bill that suggests that maybe it’s time to start paying attention that is. 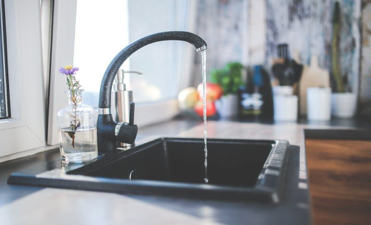 A steady drip from the faucets in your home can add to your monthly water costs, and, in severe cases, add hundreds to your bill throughout the year. If you’re in a larger home with more bathrooms, more showers, and more faucets, you could be doubling or even tripling your costs. 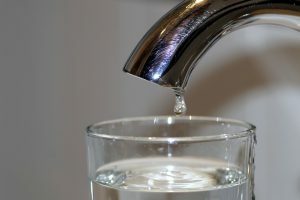 Look for unexplainable increases in your water bill, either gradually or suddenly, and you’ll quickly realize that the “drip drip” that you’ve been ignoring is now making itself prevalent in your monthly bill too. According to the EPA, leakage in the average home can waste up to 10,000 gallons of water every year. Furthermore, 10% of homes wasted up to 90 gallons of water a day! Yes, we know…insanity. 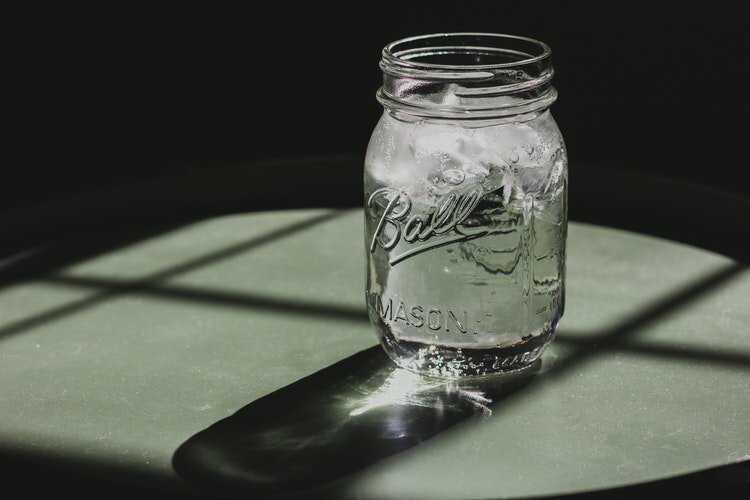 And you probably don’t want to be associated with the average home or that seedy 10%, considering that fresh water is becoming a more precious resource by the day. How precious? On this glorious blue and green ball we call Earth, only 2.5% of water is fresh and therefore drinkable. Meaning that fresh water is literally disappearing down the drain. What are the causes of leaky faucets? Well, they primarily boil down to a handful of offenders: corrosion, worn out internal parts, mineral deposits, defective parts—washers, o-rings, and gaskets. We’ll cover several of these offenders below. Worn out seals – Normal or excessive use of your faucets can wear down the seals. In addition, the normal buildup of minerals and sediments naturally found in tap water can also do a number. Loose parts – Another common culprit is the packing nut, which loosens over time through usage. Look for leakage around the handle, which may signal that the packing nut is at fault and will either need to be tightened or replaced. Worn out washer – Often, a worn out rubber washer (packing washer) is to blame when leaks occur around the spout. Every time you use your faucet, the valve seal and washer collide together, causing friction. Of course, over a matter of time (months in some cases), this kind of friction manifests in a leak. A little more difficult to identify if you’re not a professional is a washer that has been incorrectly installed or is the wrong model washer to begin with. Being able to eyeball the right washer is something a professional plumber can assist with. Valve seat – The valve seat within the faucet is in a location where water tends to collect over time. The minerals in our water, such as copper, magnesium, and potassium, gradually deteriorate the valve seat. A professional plumber can assist in cleaning this part of your faucet. O-ring – One of the most vulnerable parts of your faucet is the o-ring, particularly if you have a cartridge model faucet. Because the o-ring is further down in the faucet mechanism, o-ring leaks result in leaks at the handle instead of the spout. It’s a great idea to check all of the faucets in your home on a regular basis to ensure that there are no leaks. Some leaks may be a bit slow, so simply popping in for a quick glance may not suffice. If faucets haven’t been used, feel the spigot for dampness. Look for water or moisture in the sink or tub. Often, shower leaks are produced from a loose connection between the pipestem and the showerhead. 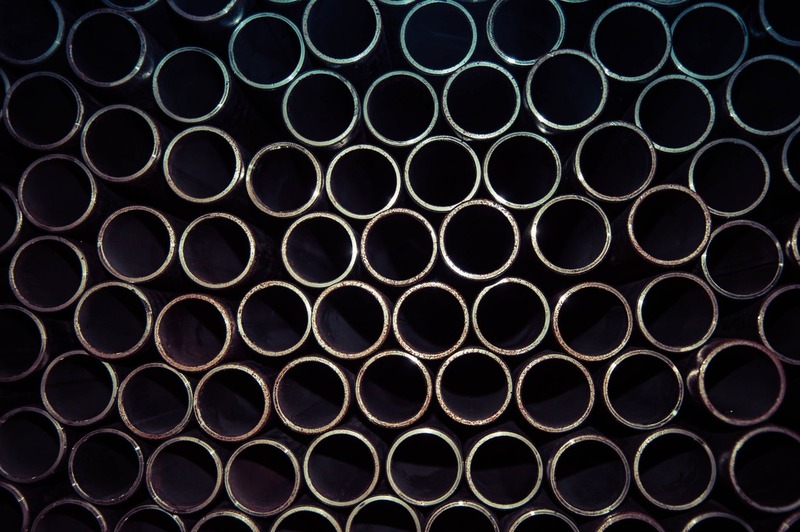 Some cases can be easily remedied with pipe tape, but often the situation is a bit more complicated and requires professional help. Garden hoses are one of the worst faucet offenders as it pertains to leaks. And because that particular spigot is out of our view, or because there’s usually a connected hose that obscures our view of leaks or drips, it goes on unnoticed, wasting hundreds maybe thousands of gallons of water. Be sure to pop into your backyard and check your water hose for leakage or moisture. Some basic plumbing know-how is enough to tackle the most basic faucet issues. There are a plethora of DIY videos on Youtube—many of them will help solve the problem. But, many plumbing issues can be tricky and require a trained eye or an experienced professional to properly identify the best solution. Whether complexity of the situation, the time required to resolve the issue, or other unexpected situations, a professional will be the best option. If you do find that to be your case, consider calling the team at ARCO Plumbing. 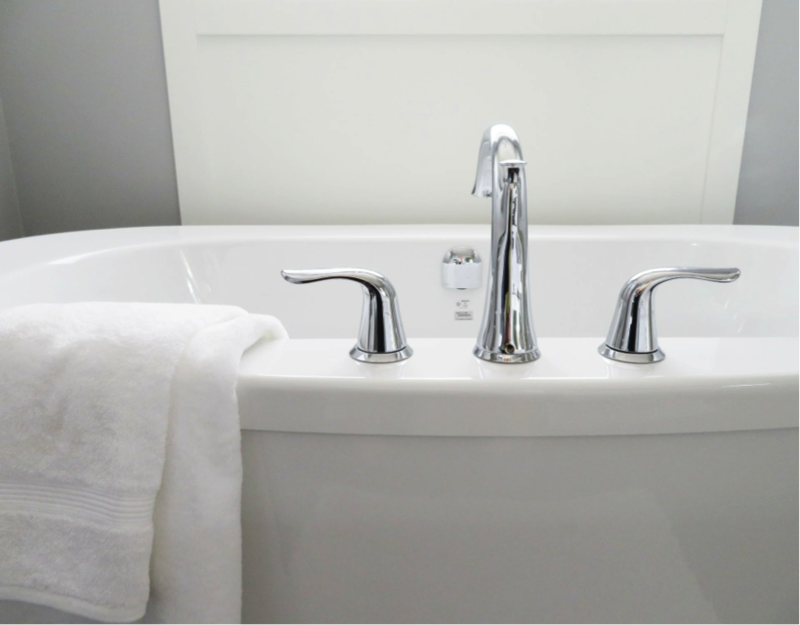 Since 1978, we’ve provided the highest quality plumbing services in the Westmont, Illinois area and we cover a wide range of plumbing issues including sink repair, water heater service, flood control, and of course…faucets.